Since the founding of TA HOUSE in 2001, many residents from many countries stayed at our accommodations. 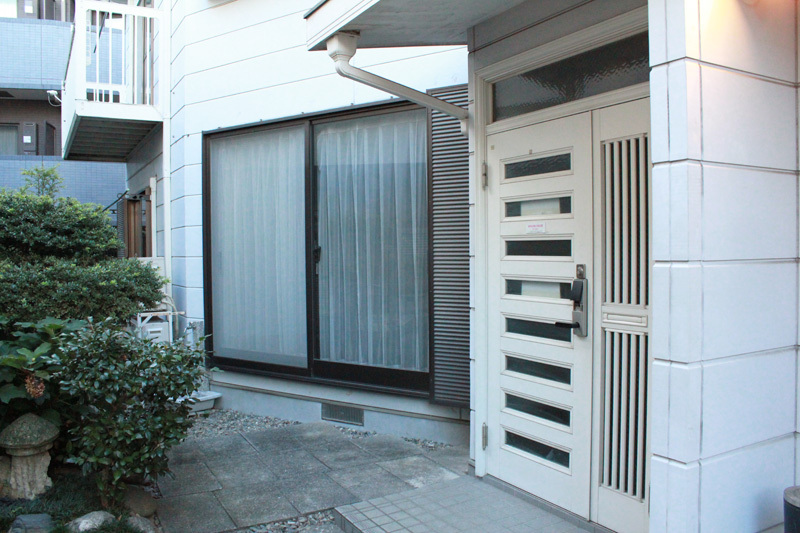 We tried to offer comfortable and convenient accommodations to our residents to enjoy life in Tokyo. 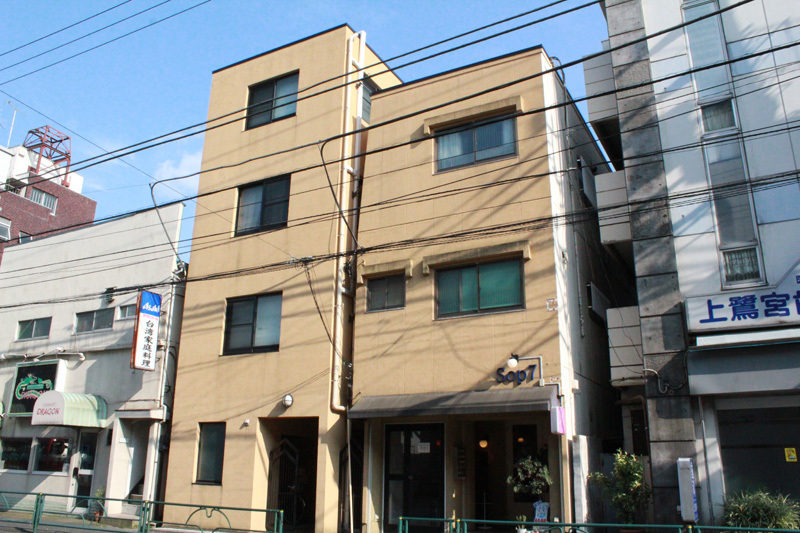 All our premises are in quiet, safe and convenient areas not so far from the busy and noisy center of Tokyo, within a 5 minute walk to the station. 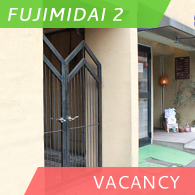 Fujimida1 and Fujimidai2 are Monthly Apartment Tokyo. Fujimida1 and Fujimidai2 are Monthly Apartment Tokyo. About 15 min ride from Ikebukuro Sta., a quiet residential area with a lot of greenery surrounds this Furnished Apartment Tokyo. Utilities, internet fee are included in the rent. All rooms are prepared for you to move in anytime, so you can start your life in Tokyo today. About 5 min walk to Fujimidai Sta. 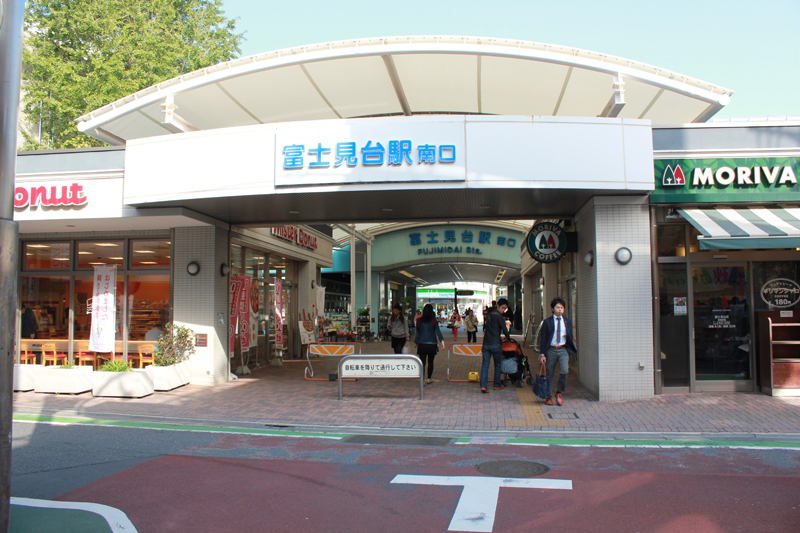 or 6 min to Nakamurabashi Sta., there are Drug-stores, supermarket, convenient stores, plenty of places to eat, 100yen shop and etc. Good access to Ikebukuro, Shinjuku, Shibuya, Iidabashi, Ichigaya, Nagatacho, Ginza directly, even if Yokohama. You can change to Toei Oedo Line at Nerima Sta. 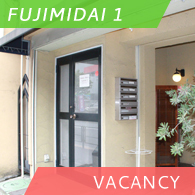 Fujimidai2 apartments have nice wooden floors, walls, and ceilings, making them one of the most popular apartments. 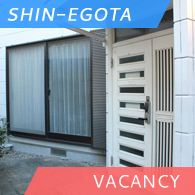 Shin-Egota is Monthly Shared house Tokyo. It is Furnished Shared house Tokyo. Each private room is furnished with key. Utilities and internet fee are included in the rent. All the necessary things gather in the common kitchen. House sharing with the friendly international house mates is promised your peaceful and enjoyable Tokyo life. For study abroad student, company business intern, or working holiday. Shin-egota station on Subway Toei Oedo Line and Ekoda station on Seibu Ikebukuro Line are near by the residence. They have the direct, easy, and fast access to Central Tokyo city: Shinjuku, Roppongi, Iidabashi, Kagurazaka, Ikebukuro etc. 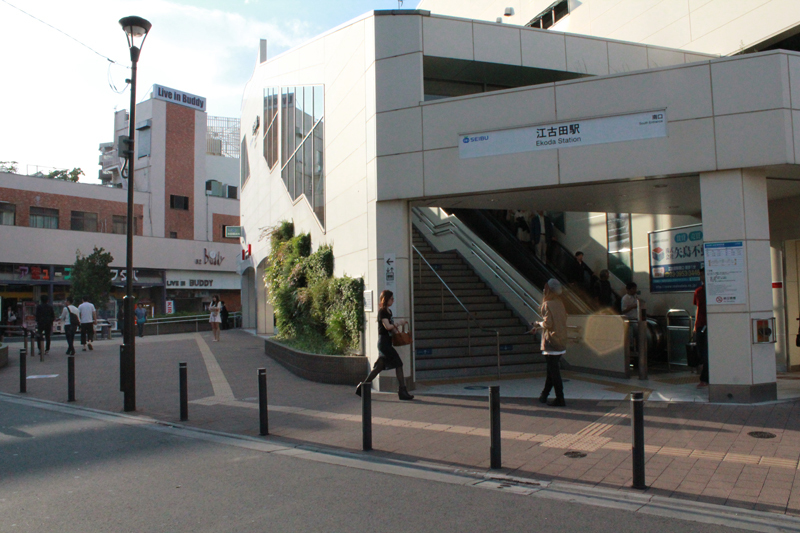 The area around Ekoda Station is a good spot to relax after work and grab a drink. Rikkyo University, Musashi University, Nihon University College of Art, and Musashino Academia Musicae are in this area. Copyright © 2019 Tokyo Accommodation Exclusive for International Community All rights Reserved.